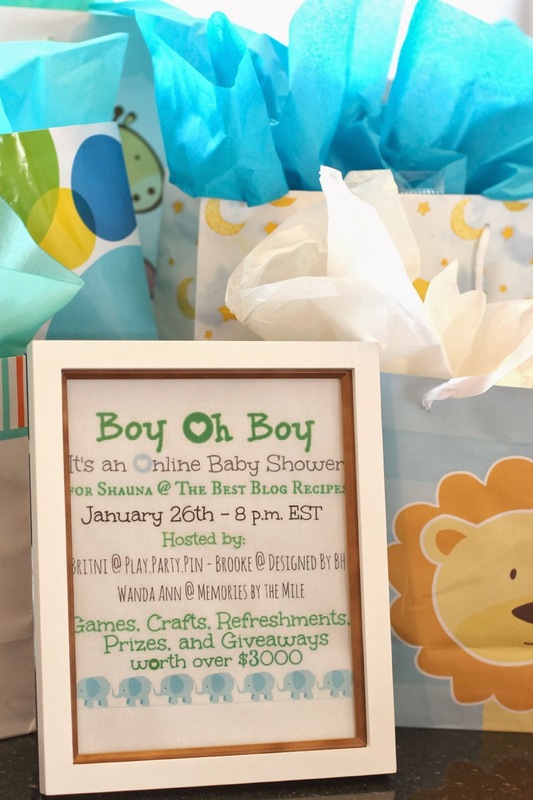 I am so very excited to be participating in a Virtual Online Baby Shower for my dear friend Shauna! 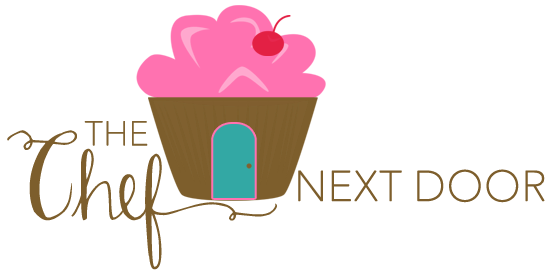 Shauna, who blogs over at The Best Blog Recipes, is due with her third child, a baby boy, very soon. To celebrate, I've joined a group of amazing bloggers to throw her this shower! Congrats Shauna! I can't wait to meet the newest addition to your family! We have lots in store for the party - GAMES, PRIZES, CRAFTS, REFRESHMENTS, and OVER $3000 in GIVEAWAYS! Each of the hosts will be contributing something different to the giveaway so make sure to go visit each of the hosts' pages so you don't miss out on any of the fun.! Britni from Play. Party. Pin. 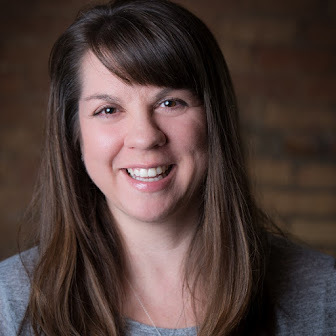 is an expert at creating fun party games and she's created one specifically for Shauna's Virtual Baby Shower. Go play now for your chance to win an incredible prize. Brooke from DesignedbyBH is a DIY pro and has made an amazing Shabby Chic Circus Themed Baby Garland; you'll want to visit here for the full details. Like any good baby shower, there has to be gifts. We love Shauna but we've already given her a gift so today we are giving gifts to you instead! Five lucky winners will be chosen from all entries into the Rafflecopter form below to win these incredible prize packages, each valued at over $650! Want another chance to win? Make sure to check out the fun baby shower game at Play. Party. Pin. (1) D'Lite Child Bike Trailer from Burley. You can also find Burley on Facebook and Twitter. (2) One pair of Mighty Mittens from Red's Attic. You can also find Red's Attic on Facebook and Twitter. (3) One coupon for 50% off any item at Timbuk2.com. You can also find Timbuk2 on Facebook, Twitter, and Pinterest. (1) One set of monthly birthday onesies from Nap-Time Creations. You can also find Nap-Time Creations on Facebook and Twitter. (2) One Bellaband from Ingrid & Isabel. You can also find Ingrid + Isabel on Facebook, Twitter, and Pinterest. (3) $75 gift card to www.zutano.com. You can also find Zutano on Facebook, Twitter, Instagram, and Pinterest. (4) City X3 Swivel Single Stroller from TikeTech in Orange. You can also find TikeTech on Facebook and Twitter. (5) One pair of pink girls toddler shoes (size 12-18 months) from Robeez. You can also find Robeez on Facebook, Instagram, and Pinterest. (6) One set of baby blocks from Uncle Goose. You can also find Uncle Goose on Facebook, Twitter, Pinterest, and Instagram. (7) One free month's subscription to Citrus Lane. You can also find Citrus Lane on Facebook, Twitter, and Pinterest. (8) One Puj infant bath tub. You can also find Puj on Facebook, Twitter, Pinterest, and Instagram. (9) One sleep sack from HALO Innovations. You can also find HALO on Facebook, Twitter, Pinterest, and Instagram. 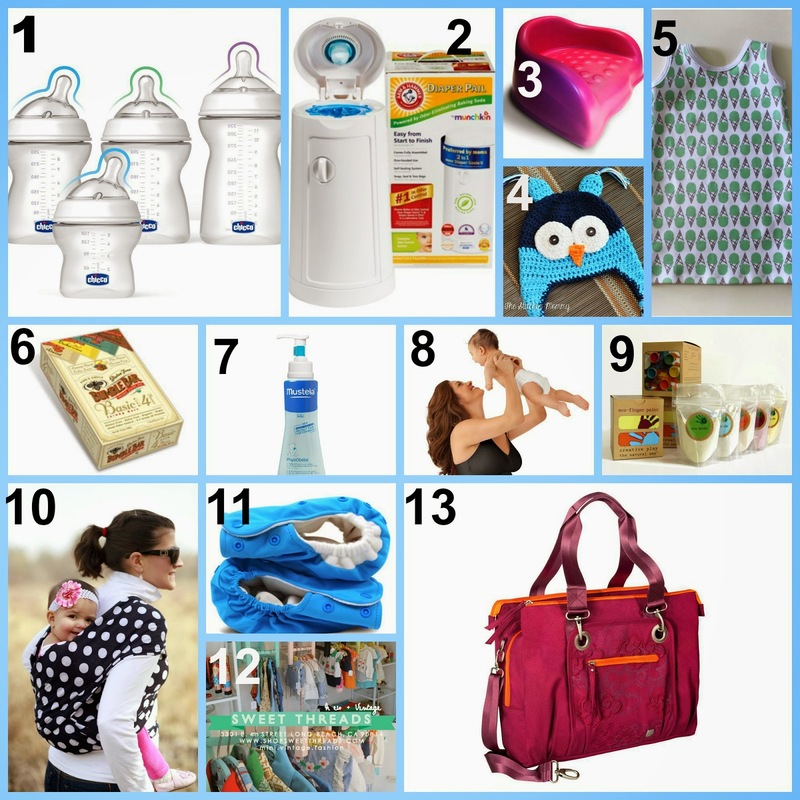 (10) One prize pack of Earth's Best diapers, wipes, and baby food. You can also find Earth's Best on Facebook. (1) Mombo Nursing Pillow and Co-ver from Comfort and Harmony. You can also find Comfort and Harmony on Facebook, Twitter, and Pinterest. (2) $50 outfit hand selected by stylists at Kissy Kissy. You can also find Kissy Kissy on Facebook, Twitter, Pinterest, and Instagram. (3) One newborn onesie from PaigeLauren Baby. You can also find Paige Lauren Baby on Facebook, Twitter, and Pinterest. (4) One toy rocket from Green Toys. You can also find Green Toys on Facebook and Twitter. (5) One set of Chewbeads. You can also find Chewbeads on Facebook, Twitter, and Pinterest. (6) One Mixiebaby Bottle. You can also find Mixie on Facebook and Twitter. (7) One prize pack of Little Me Footies and Blankets. You can also find Little Me on Facebook, Twitter, and Pinterest. (8) One Classic Cooshee from Baby Smart. You can read more about Baby Smart by signing up for their newsletter. (9) New Beginnings Set from Aden & Anais. You can also find Aden & Anais on Facebook, Twitter, and Pinterest. (10) One Pikkolo Baby Carrier from Catbird Baby. You can also find Catbird Baby on Facebook, Twitter, Pinterest, and Instagram. 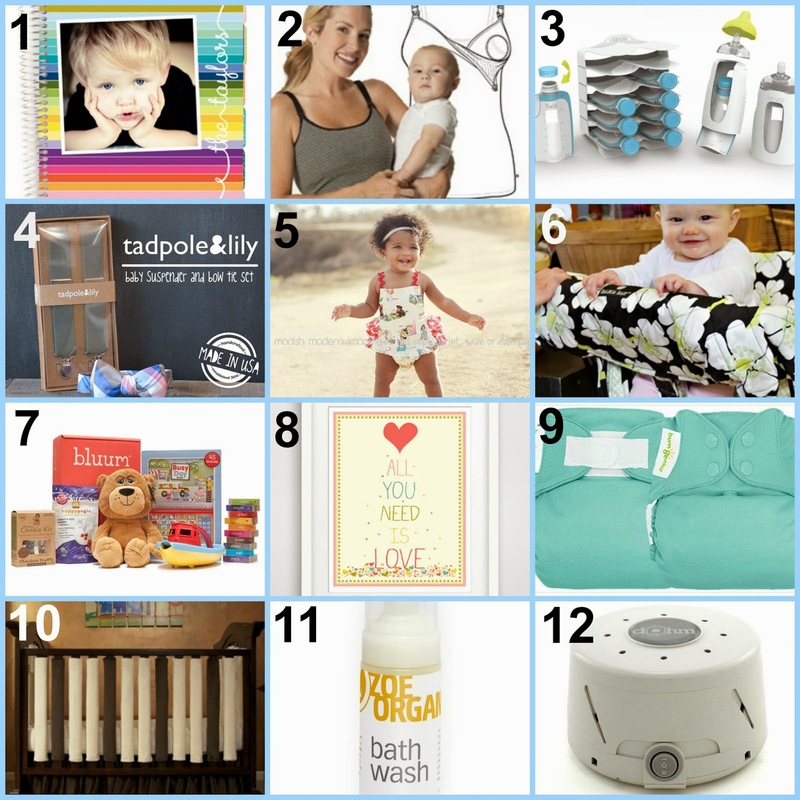 (11) One Baby Essentials Bundle from Earth Mama Angel Baby. You can also find Earth Mama on Facebook and Twitter. (1) $50 Gift Card to Erin Condren Design. You can also find Erin Condren Design on Facebook, Twitter, and Pinterest. (2) One Nursing Bra Long Top from Glamourmom. You can also find Glamour-mom on Facebook and Twitter. (3) One Kiinde Twist Starter Kit. You can also find Kiinde on Facebook and Twitter. (4) One suspender and bowtie set from Tad-pole & Lily. You can also find Tadpole & Lily on Facebook, Twitter, Pinterest, and Instagram. (5) $50 Gift Card to All The Num-bers (The Measure). You can also find All the Numbers on Facebook. 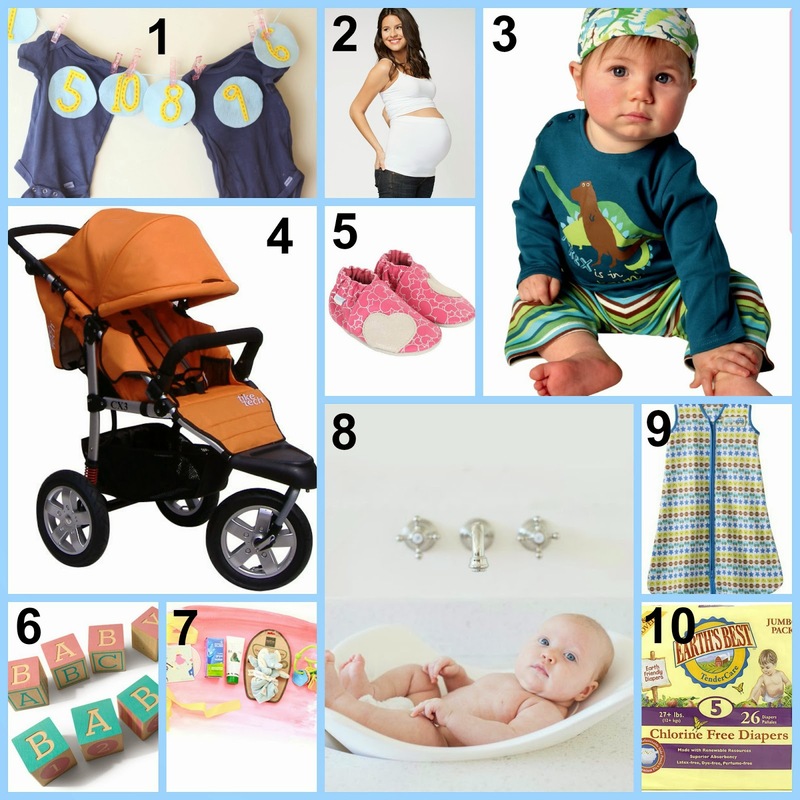 (6) One Balboa Baby Shopping Cart Co-ver in Lime Poppy. You can also find Balboa Baby on Facebook, Twitter, and Pinterest. (7) One month subscription to Bluum.com. You can also find Bluum on Facebook, Twitter, and Pinterest. (8) One 11x14 print of your choice from Finny and Zook. You can also find Finny and Zook on Facebook. (9) One BumGenius All-In-One-Size Snap Diaper in Mirror from Cotton Babies. You can also find Cotton Babies on Facebook, Twitter, and Pinterest. (10) One set of 38 in stock Wonder Bumpers from Go Mama Go Designs. You can also find Go Mama Go Designs on Facebook and Twitter. (11) One bottle of bath wash from Zoe Organics. You can also find Zoe Organics on Facebook, Twitter, Pinterest, and Instagram. (12) One Dohmie Sleep Bundle from Marpac. You can also find Marpac on Facebook and Twitter. In addition to the prizes above, all prize packs will also come with a selection of Naty by Nature BabyCare products and the Me4Kidz Medibag shown below. You can find Naty on Facebook, Twitter, Pinterest, and Instagram. You can also find Me4Kidz on Facebook and Twitter. If you have any questions or concerns regarding this giveaway, please contact playpartypin@gmail.com, not any of the participating guests or giveaway sponsors. 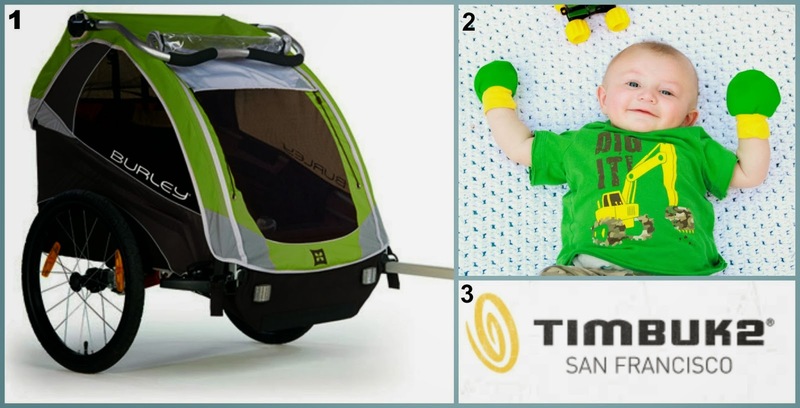 Five (5) winners will be selected through Rafflecopter, which utilizes random.org for random selection. The winners will have 48 hours to respond be-fore a new winner is selected.